Make-up, skincare products, facial cleansers and the like were originally meant to be catered to the rich and glamorous. However, the beauty industry has evolved tremendously and as more and more people are getting affluent, it is a big business that is growing fast all over the world. Beauty and personal care are essential elements among Thai citizens. Many are willing to invest in products that help them look their best and Thailand’s entrepreneurs are smart enough to capitalize on this. 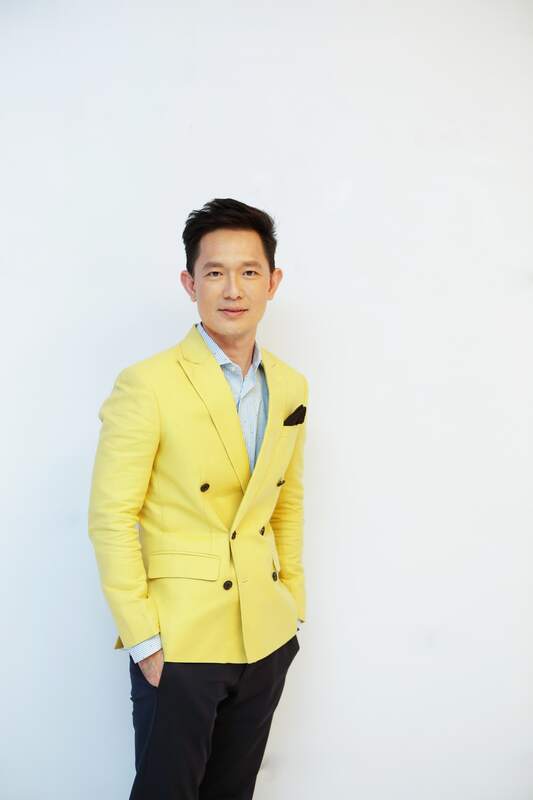 Here’s a look at Top 10 of Asia’s pick of Thailand’s top cosmetic entrepreneurs. 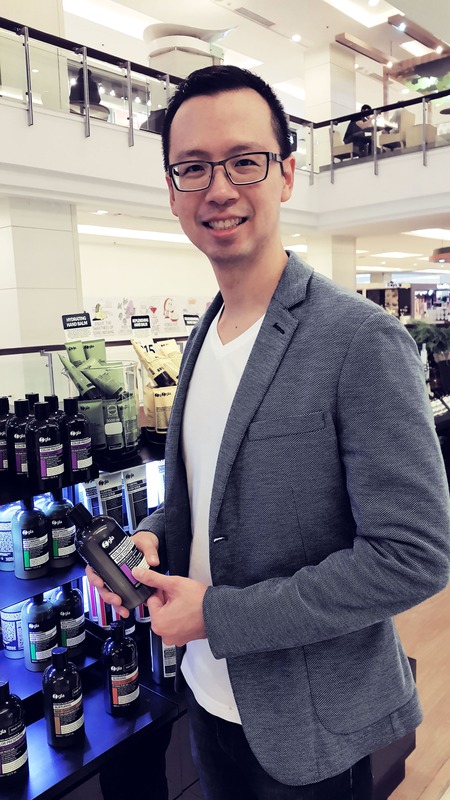 After working in the finance industry for a decade, Joey decided to take on a different career path and started his own cosmetic company, Gla Nature. He developed his first product, Bamboo Charcoal Shampoo which received excellent feedback from the market. After the great reviews, the company decided to expand the product lines to body care and skin care. Joey decided to launch a new skincare brand, Charcoalogy, to help consumers with oily skin and hair. It is now being distributed to countries around the world, including USA, UK and Korea. Lemongrass House was founded in 1996, having started out at Bangkok’s famous Chatuchak Weekend Market, and is now the leading provider of fresh handmade spa products to the world’s top hotels and spas. The husband and wife duo have created more than 400 signature products and now have 52 retail outlets in over 12 countries. The award-winning company has even been featured in the New York Times. Interestingly enough, they also have a separate line of natural products for dogs – to protect and cleanse their skin. Leading Thai fashion designer Bhakdibutr believes in living a life filled with passion. That was one of the many inspirations that led to the founding of her beauty enterprise, Erb. Childhood memories of massaging her grandmother surrounded by herbal aromas was what retained her attention for the refined ways of traditional life in Thailand. She managed to bring her success as a fashion designer to her luxury skincare company and have even won multiple awards along the way. Erb harnesses the power of natural ingredients using the latest innovations and creating products that deliver exceptional benefits with delightful sensorial experiences. With a masters in business administration, Suppatranont has extensive experience in business. He founded the Thann brand in the year 2002, focusing on natural botanical products that help nourish the skin and hair. It has been recognized by dermatologists and with its outstanding products and distinctive designs, Thann has received many prestigious awards including the G-Mark Award ASEAN Selection and Thailand Trust Mark award. Under the leadership of Suppattranont, Thann has become a well-established and internationally recognized brand of high-quality natural skincare products with certification from various international skin institutions. Puri Company Limited is one of Thailand’s leading luxury spa and aromatherapy products companies. It offers a wide range of premium products under the Pañpuri brand, a range of natural Eastern skin care and spa products. Under the care of Siripark, the Pañpuri brand is now recognized as one of the leading luxury skin care companies in the country. The products are trusted by world’s prestigious spas and hotels due to its high quality products and exceptional services. Despite being busy running a big company, Siripark still makes time to travel the world and watch independent international films. LeClue believes in the power of nature. She came up with Siam Botanicals, a brand of natural face care, skin care and personal care products. They are completely natural which means they are completely free from synthetic chemicals, detergents or preservatives. As it is important for the company to be completely transparent when discussing the ingredients they use, everything that goes into the products are listed on its website. LeClue’s products have become increasingly in demand over the years and their exceptionally high standards have been sustained. Harnphanich was an architect for over a decade and after the career shift, he is now the CEO of a leading skin care brand, Harnn. Harnphanich takes pride in heritage. The legacy of ancestors must be treasured and their wisdom shall be embraced with gratitude. That is the inspiration behind Harnn’s natural body care, skincare and home spa collections. Inspired by traditional Asian medicine and naturopathy, the collections are developed with the knowledge of natural botanicals from traditional herbal medicine and scientific research. With over 10 years of experience working for a multinational company, Songkhla finally decided to follow her heart in pursuing a small business which aims for sustainable happiness, not only for herself but also for her stakeholders. Sabai-arom is a natural beauty brand that builds on the philosophy of happiness, inspired by everyday life of farming communities. Songkhla believes in Thai materials and Sabai-arom uses 100% Thai ingredients in its beauty products. Despite being a small company, its products are now available in over 200 retail shops all over Thailand and products are also being shipped to other parts of the world. The brand has been selected for the use of the Thailand Trust Mark which is a symbol of excellence and quality for Thai products. As a result of a passion for traditional Thai medicine, Xanthavanij founded Satira. Years ago when she gave birth, she experienced the benefits of Thai indigenous herbs as her mother offered traditional post-natal care which required the use of herbs. The outcome was exceptional and that’s when Satira was named after her first child, as a symbol of love and care and she will grow the brand as she does for her child. The Thai cosmetic brand is built on the tradition of carrying out natural skin remedies from local herbs and it offers a variety of unique products in the collections such as ginseng face scrub and exotic Thai body scrub among others. Better Way, a cosmetic company, was established almost 3 decades ago in an effort to produce quality cosmetic products for Thailand. Whether it is body care, personal care, make up, fragrance or skin care, Derojanawong makes sure its Mistine products are produced by certified quality manufacturers which use international standard of certification. The brand is well accepted by the Thai citizens and has been recognized over the years as one of the top cosmetic companies in the country.